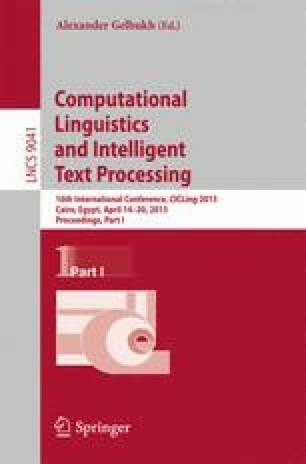 In this paper, we describe the process of converting Tunisian Dialect text that is written in Latin script (also called Arabizi) into Arabic script following the CODA orthography convention for Dialectal Arabic. Our input consists of messages and comments taken from SMS, social networks and broadcast videos. The language used in social media and SMS messaging is characterized by the use of informal and non-standard vocabulary such as repeated letters for emphasis, typos, non-standard abbreviations, and nonlinguistic content, such as emoticons. There is a high degree of variation is spelling in Arabic dialects due to the lack of orthographic widely supported standards in both Arabic and Latin scripts. In the context of natural language processing, transliterating from Arabizi to Arabic script is a necessary step since most recently available tools for processing Arabic Dialects expect Arabic script input.